The Louisiana Department of Health is working with Terrebonne Parish to address an alarming development of a rare but very deadly brain-eating bacteria that was found for the third time in the past three years within the public water supply. Residents were warned to avoid swimming and bathing while the issue was addressed as the amoeba can enter through the nose and cause a deadly brain infection. 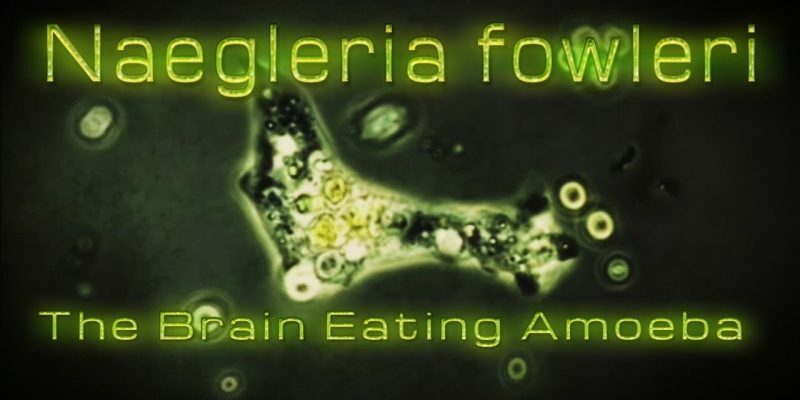 On Sunday June 10, positive results were found for the amoeba known as Naegleria Fowleri after testing by the Terrebonne Parish Consolidated Waterworks District in the area of Pointe-aux-Chenes. The CDC states that the onset of the disease typically begins within five days and includes symptoms such as headaches, fever and nausea. Later symptoms include hallucinations, loss of balance and seizures. The rare infection usually occurs from swimming in warm freshwater streams such as lakes and rivers. The CDC claims that only 4 out of 143 patients have survived the illness in recorded history but emphasize that water going up the nose is the only method of infection. Consolidated Waterworks’ general manager Mike Sobert said they’ve begun using a 60-day pure chlorine wash to kill the microbes. Additional testing will confirm it’s eradicated. Historically, most cases reported arise from southern states because the amoeba thrives in warm water. There have been no reports of anyone contracting the illness since the most recent discovery.